The situation in Syria growing even more violent. Activists inside the country say at least 60 people died yesterday, some in what appeared to be a sectarian attack. The United Nations Security Council is set to meet again today to discuss its response to Syria. 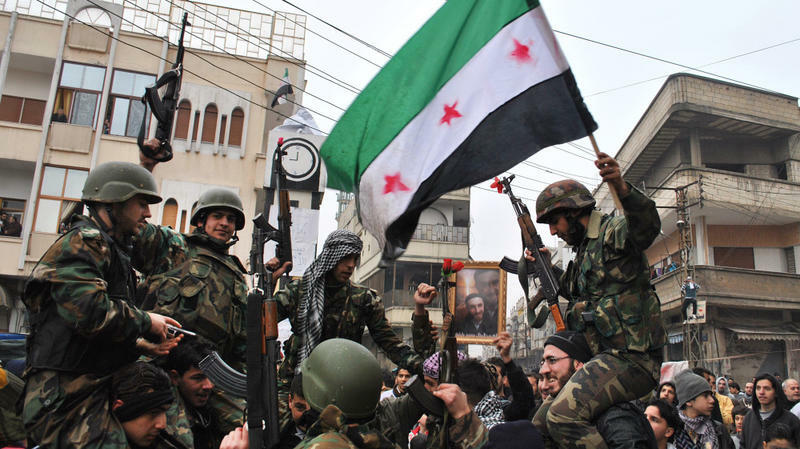 The State Of Syria: Civil War Or Vicious Stalemate? One thing that's certain about the uprising against Syrian President Bashar Assad is that there is nothing romantic about it. Unlike Egypt, there's no Tahrir Square filled with hundreds of thousands of people calling for democracy. Unlike Libya, there's no Mad Max warriors in the desert fighting a dictator with guns they've welded to the backs of their pickup trucks. Instead, grim news seeps out piecemeal from unofficial sources. Most of the reports are little more than body counts, with most of the fatalities blamed on the Syrian security forces. Arab revolts against secular leaders have been much more successful over the past year than those against monarchs. The one monarchy that faced a serious threat was the tiny Persian Gulf island of Bahrain. But after weeks of protests, troops from Saudi Arabia rolled into the country, the Bahraini regime imposed martial law, and a government crackdown followed. 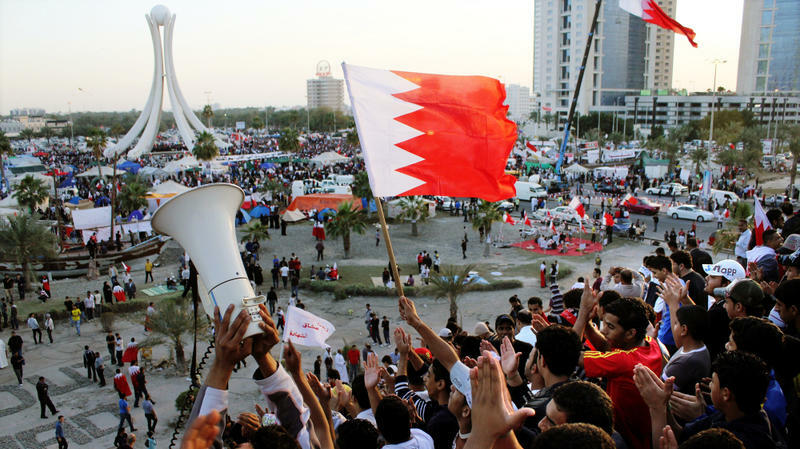 Kelly McEvers made several trips to Bahrain this past year and filed this report as part of NPR's series looking at the Arab Spring and where it stands today.